Scurry Bandits: a name that 10 years ago did not exist in any form within the world of gundogs and the Country Fair circuit. However, what did exist was a group of gundog handlers who loved in the summertime to get together and race their dogs in open competition, picking up canvas dummies against the clock with repeat runs; with handlers and dogs chasing split seconds for the coveted rosette and bag of dog food. Gundog scurries have been run at Country and Game fairs for at least twenty years, with some of those events still being run today: Chatsworth, Bath and West and Cotswolds to name but a few. What has not changed over the years is the banter, the collective willingness to have fun and cheer someone on who is trying for the coveted title of winner. Why ScurryBandits decided to set up in the first place was the feeling that gundog scurries needed a voice to be heard at a different level, and that some form of level playing field regards rules and standards should be set up. These ideals have changed over the last the few years with realization that to encompass all scurries and organization is impossible. What we have endeavored to alter over the last few years are some of the less favorable traits, such as snatching the dummy from the dog and this as been replaced with dogs crossing the start line and the handler been given the time to handle the dog in (dare I say) a more professional manner. Unfortunately this is not yet accepted practice at all events. 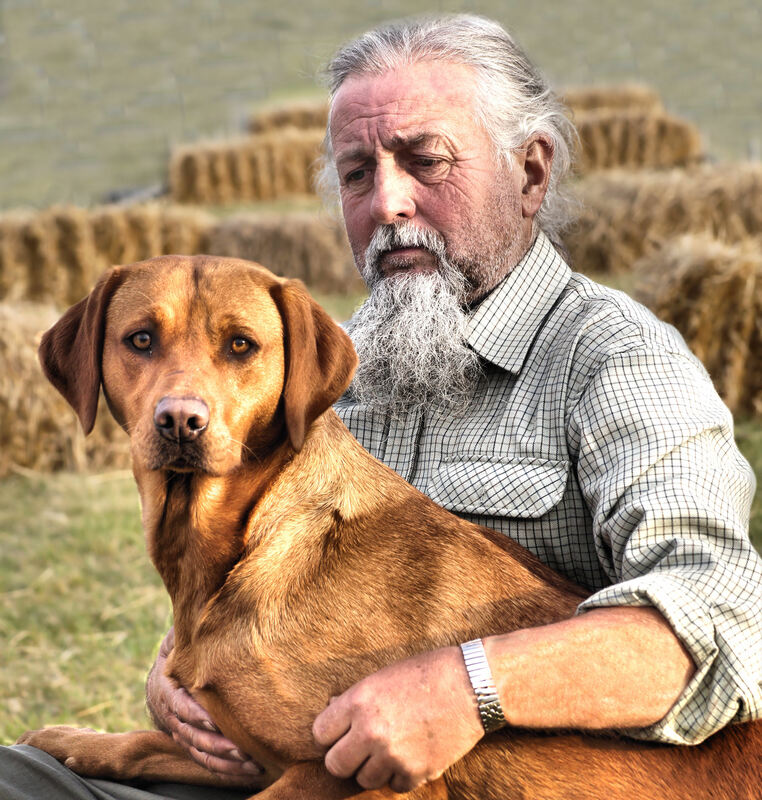 Country and Game fairs have realized that gundog scurries are a spectator sport and attraction that is growing year on year and they have begun to embrace the fact we bring fun and excitement to the area of a fair that used to be simply the home of the dog show and the self repeating dog trainer.